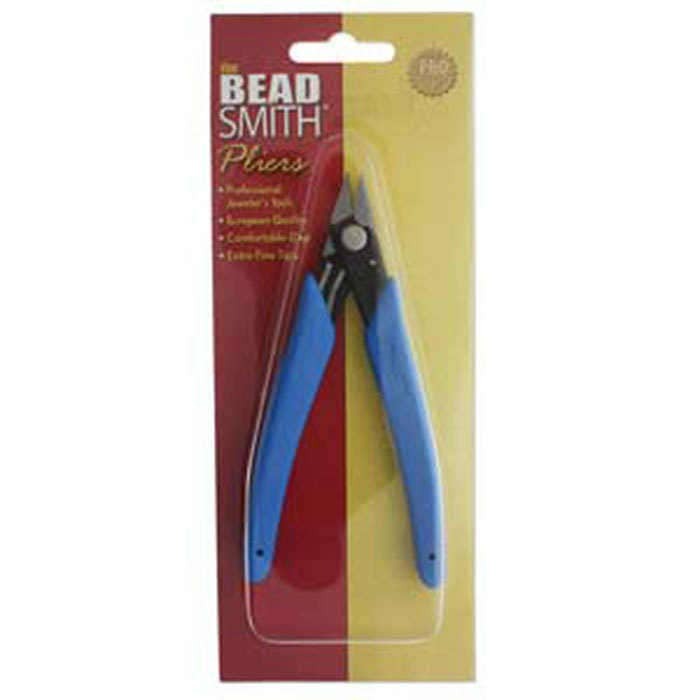 An indispensible scissor for bead weaving and general craft and jewelry making. This tool cleanly and easily cuts high strength fishing threads such as Fireline used for bead weaving as well as waxed linen, hemp, cotton cord, pearl knotting thread, embroidery floss, and yarn. 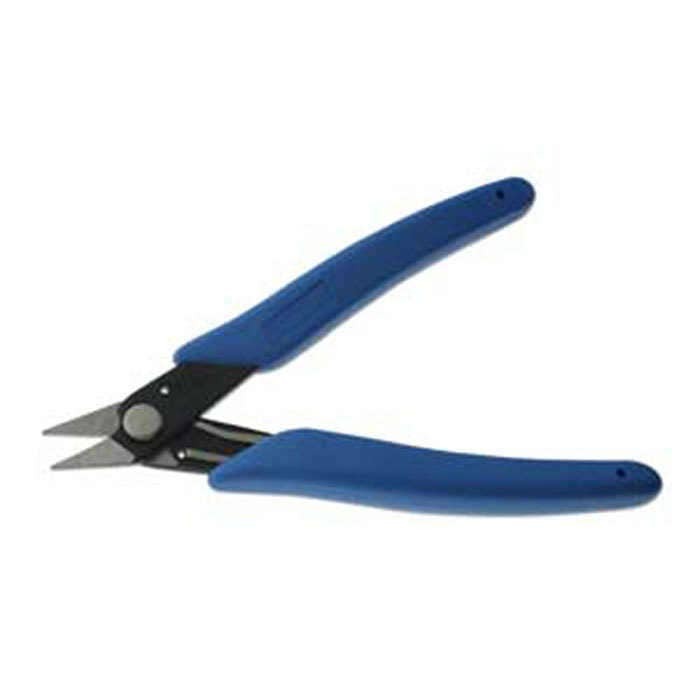 The scissor blades are precision ground with one being serrated in order to capture and hold the material being cut (to help contain the slippery threads). 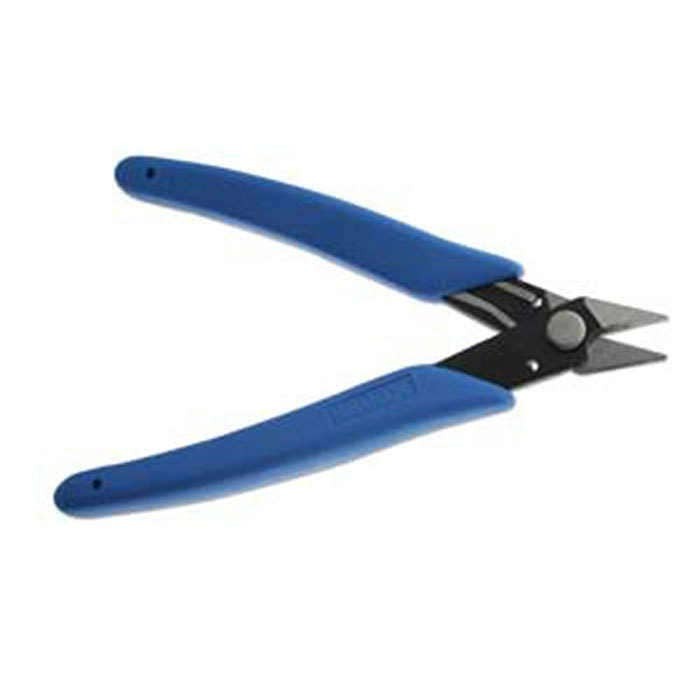 The handles are straight (no finger loops), and the return spring brings the scissor back to the open position after each cut and provides control and comfort in the hand.